Most of the common browsers like Chrome, Firefox and opera has built in pdf viewer (although that’s so simple, not that interactive), so users doesn’t need to have a pdf reader software (like acrobat reader) on their computer/device. So, Its a very important thing to think about usability of Internet Explorer users. However, Currently Internet Explorer Doesn’t have any built-in PDF Reader, so users have to download the pdf and open with a pdf reader software, which is really annoying. Moreover, Sometimes Internet Explorer Does nothing for a pdf url! 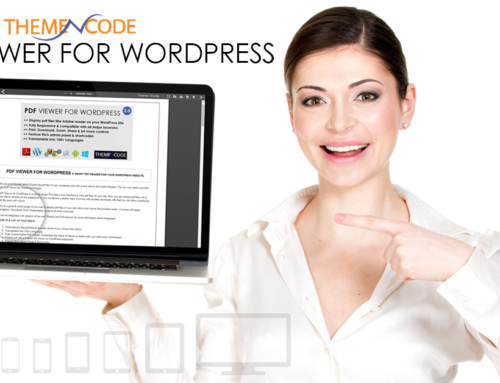 This is why ThemeNcode Developed a WordPress Plugin called PDF Viewer for WordPress. This is an awesome plugin which fixes the issue with Internet Explorer completely. Not just Internet Explorer, It comes with a very nice interface with options to customize and make it match with your colors and brand with your own logo! Its fully Responsive, works on any device like android, iphone, windows smartphones and computers. Cross Browser compatible, It works with all the major browsers like Chrome, Firefox, Internet Explorer, Opera, Safari etc. It comes with a very nice interface and you can customize it with your own colors and logo! 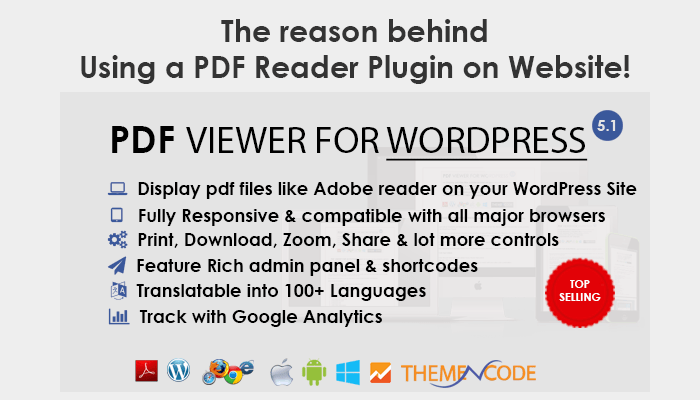 More detailed features of PDF Viewer for WordPress can be found on PDF Viewer for WordPress Plugin Page . 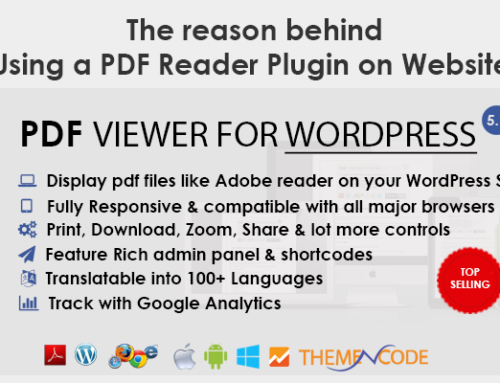 So, if you think about the usability of PDF Files on your WordPress site, Then PDF Viewer for WordPress is a must use plugin! 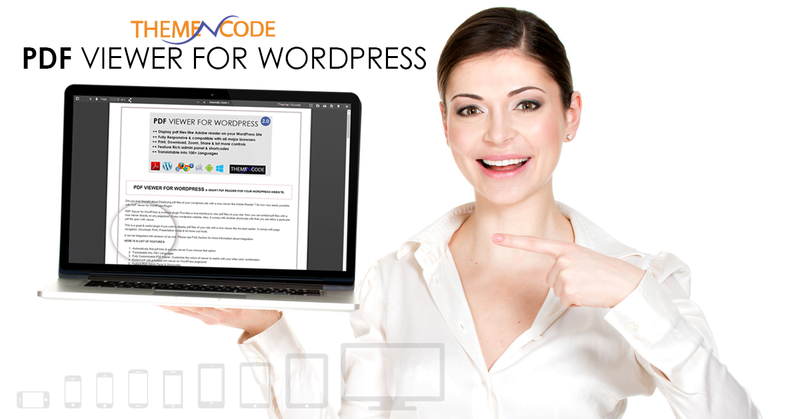 You can purchase PDF Viewer for WordPress Plugin from CodeCanyon. This plugin costs only $14. Please feel free to contact ThemeNcode Support if you have any questions. We’ll get in touch as soon as possible.